Manage all your students in one place, add/remove students and see their progress. 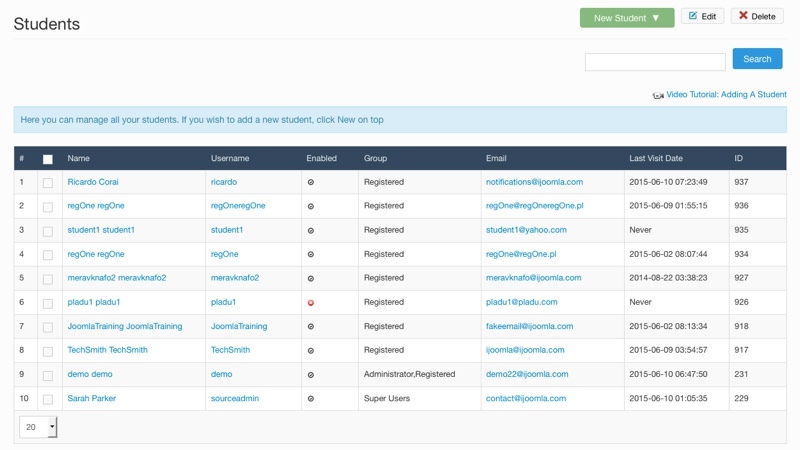 Now you can manage students on Joomla LMS system easily! 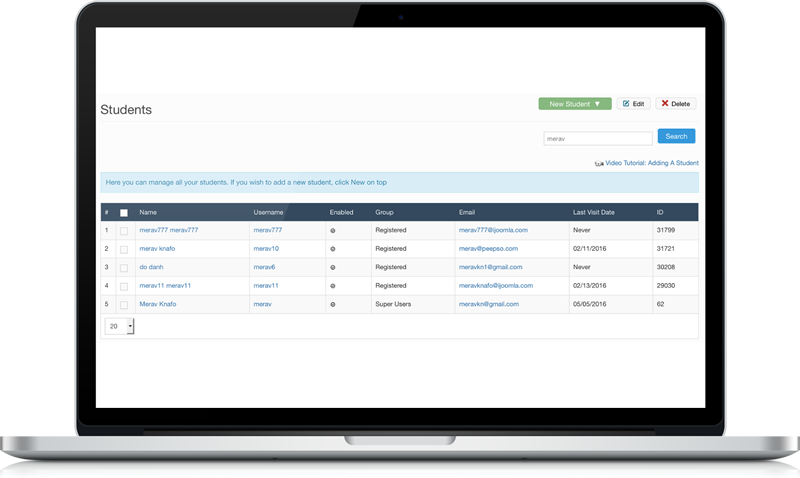 The Student Manager allows you to manage all of your students in one place. 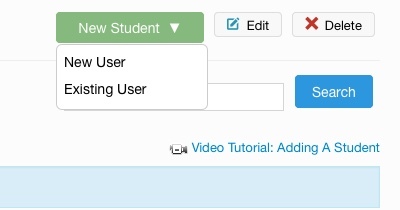 In addition to being able to add/edit/delete students, you can also monitor their progress on your courses, review their orders, and more.